We’re Headed to Pskov, Russia! 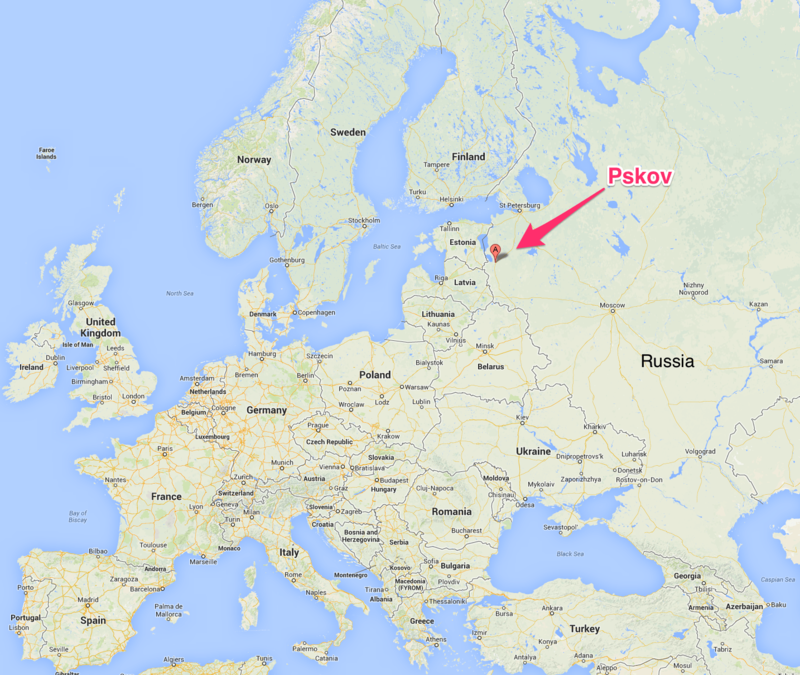 My wife and I are headed to Pskov, Russia! We recently quit our jobs and are moving to Russia with a team of three for a year. Nansi will be helping orphans, I will be working with local churches and Philip will focus on corporate prayer. We are going with East-West, a missions agency dedicated to the Great Commission. Lots of updates and photos to follow. Please subscribe to our mailing list to learn more!